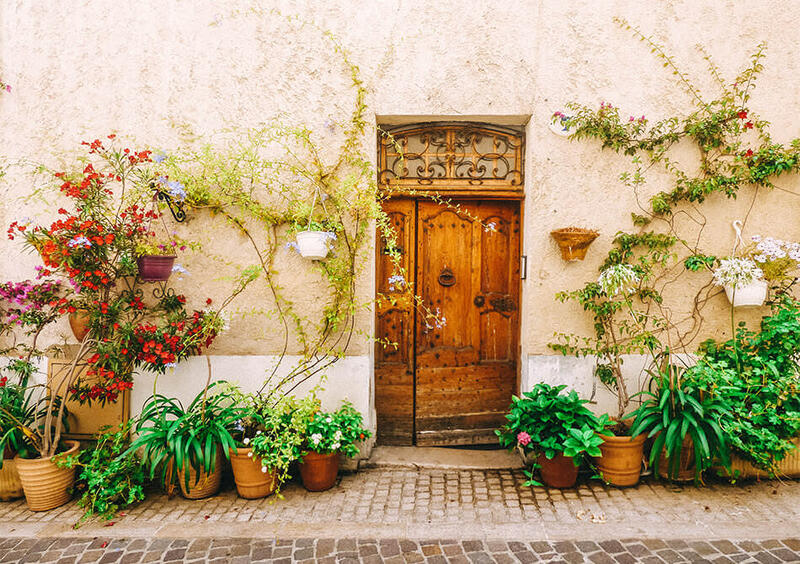 If it’s your first time in the Provence, nothing can really prepare you for its romantic, charming, sunny and fragrant setting. 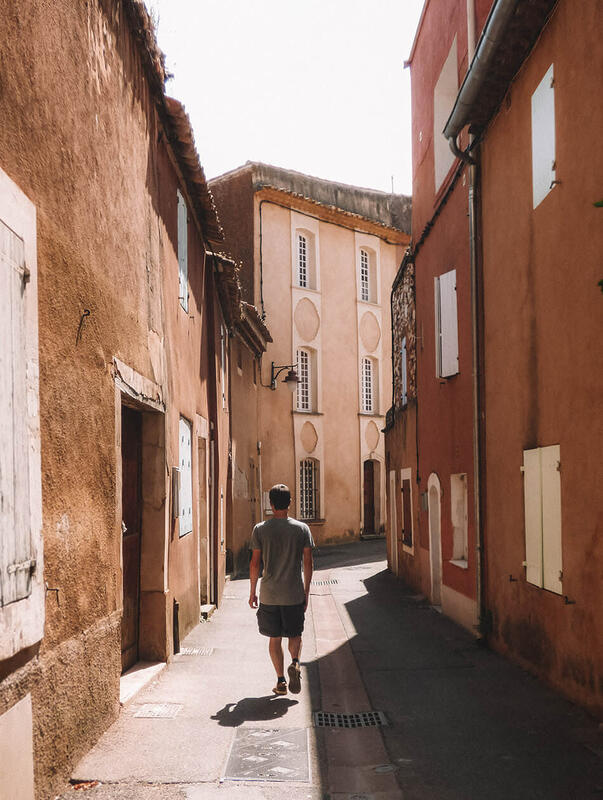 It’s always a pleasure when a trip lives up to its expectations, and boy did the Provence have a reputation to live up to! 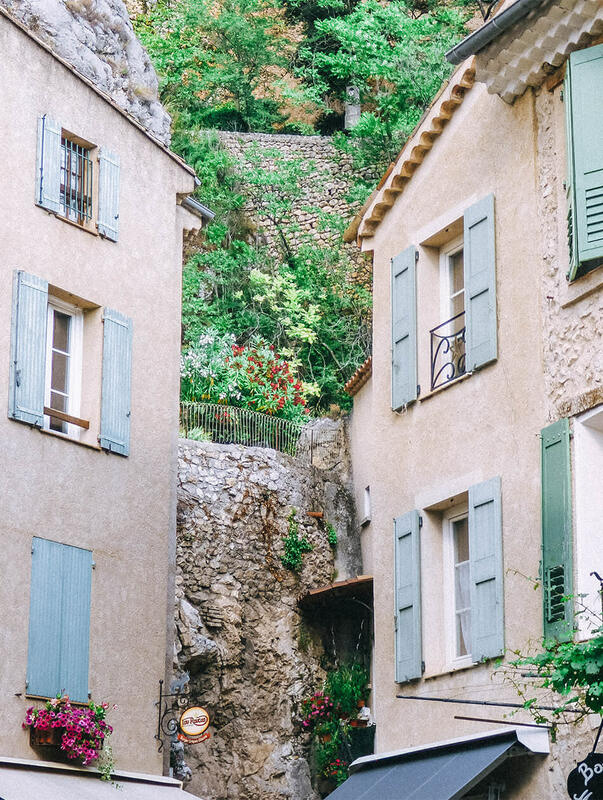 The Provence embodies every French fantasy and daydream you’ve probably ever had… and then some more. 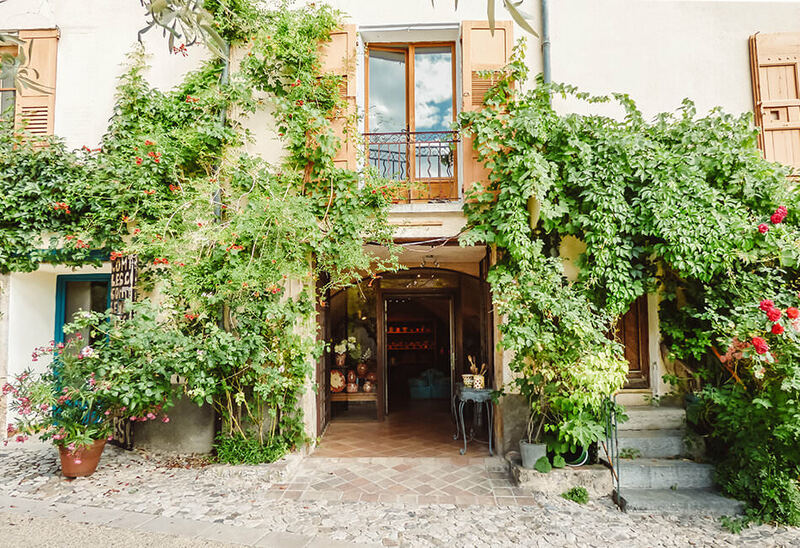 Enjoying wine, French bread and cheese in France must be any food lover’s dream. 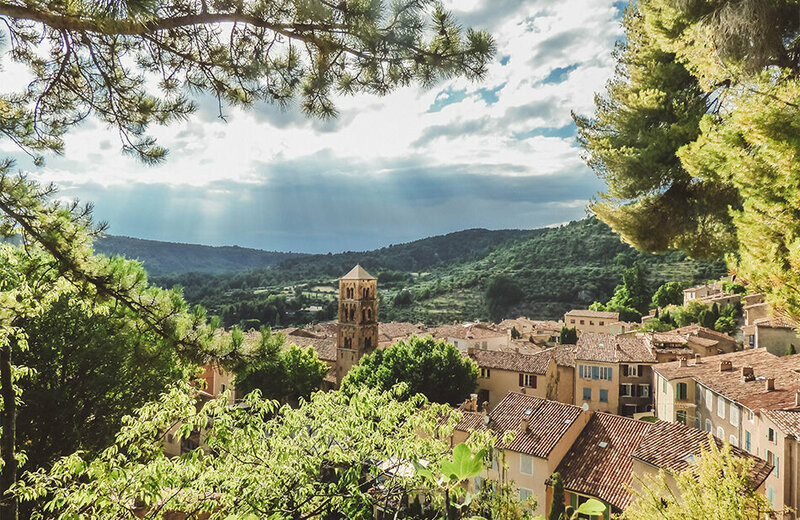 Add dreamy villages and endless fields of fragrant flowers to the mix and you get the ultimate layback, romantic weekend in the Provence! 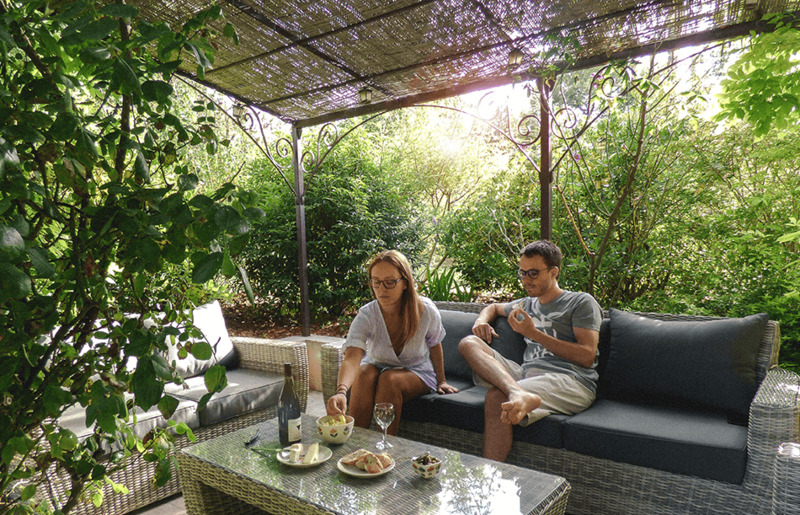 Kristof and I arrived to our home for the next four days at Airbnb Les Spirous near Aix-en-Provence (get a discount for your first booking here) and immediately fell in love with the property and its super relaxing vibe. 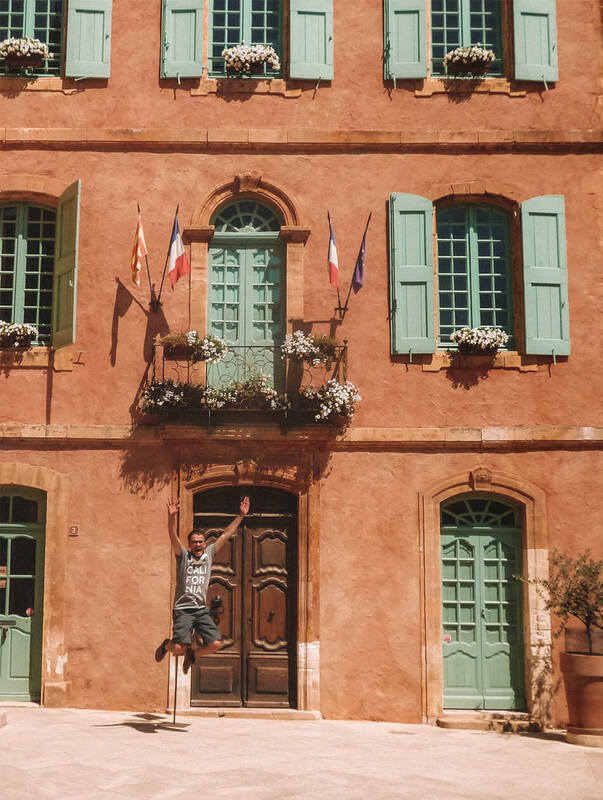 We had our own maisonette, could use the different terraces on the property and most importantly; a gloriously opulent pool! 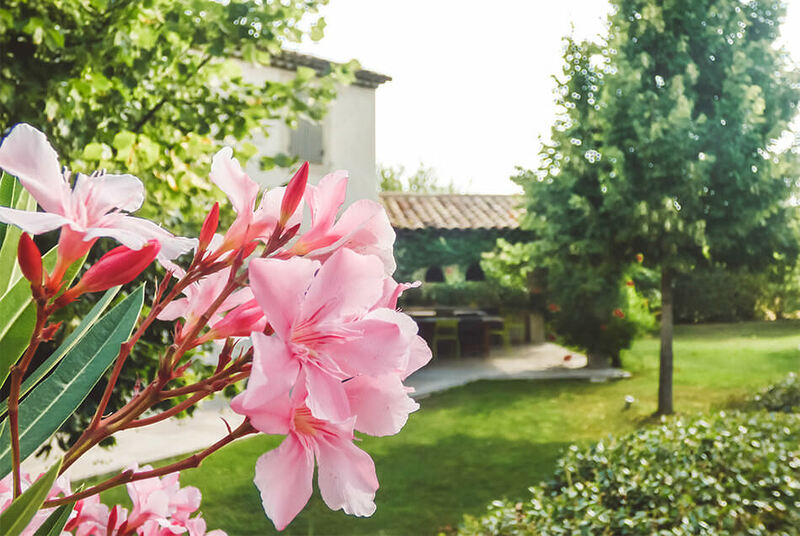 The perfect location for our romantic weekend in the Provence ❤ ❤ ❤. 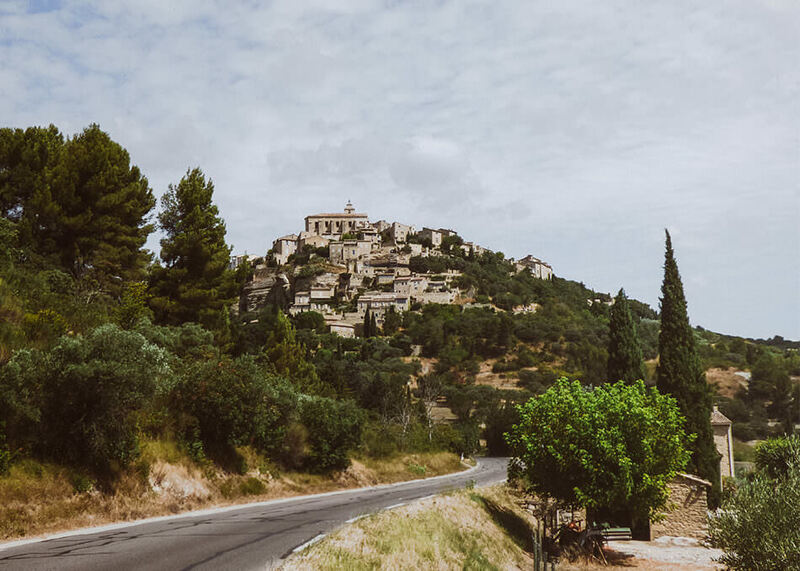 The best way to see the Provence is by car. There is public transportation available but then you’re limited with timing and the stops you’d like to include along the way. 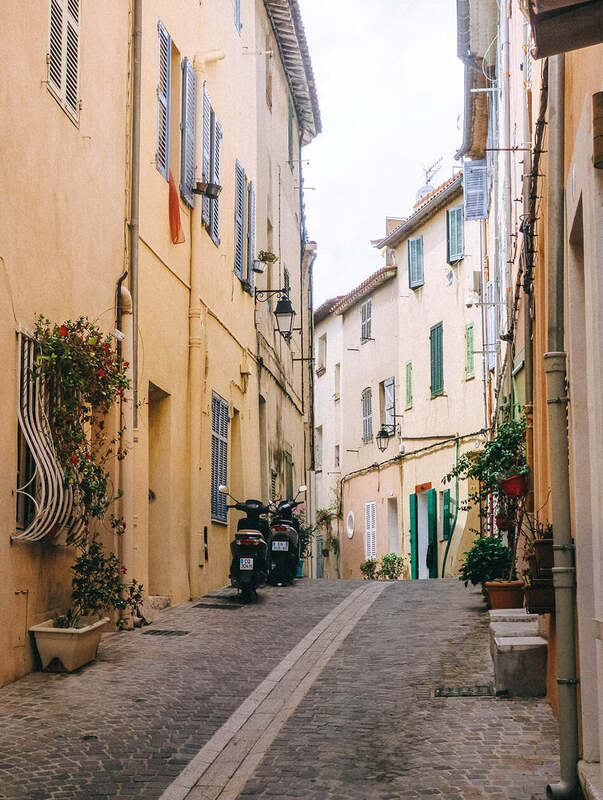 It is super easy to rent a car from Marseille airport and in about 30min we were at our Airbnb in Aix-en-Provence. 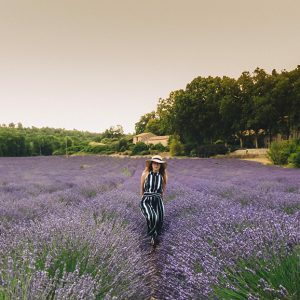 Having the flexibility of your own car is also a major plus if touring the lavender fields ranks your priority list, certainly if you wish to take some pictures during sunset. 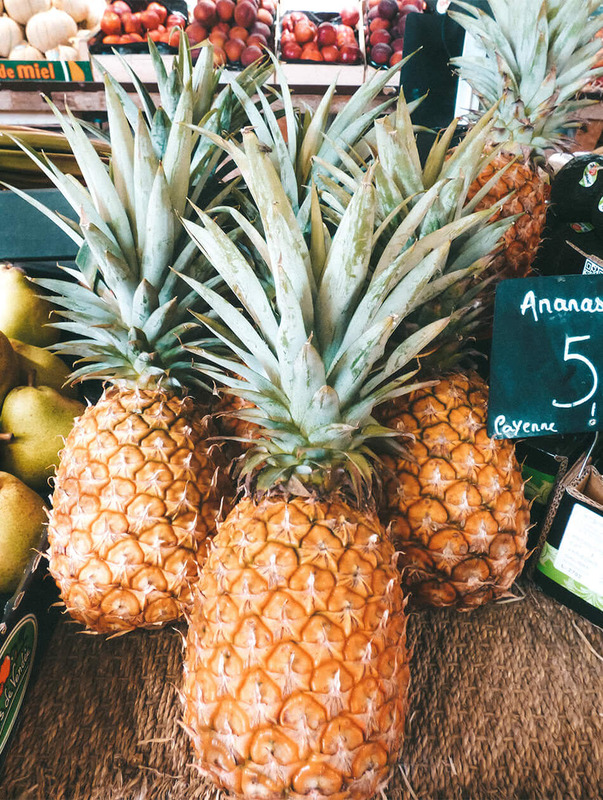 # 1 – Visit local markets: Don’t miss out on some local markets like Le Jardin des Senses. 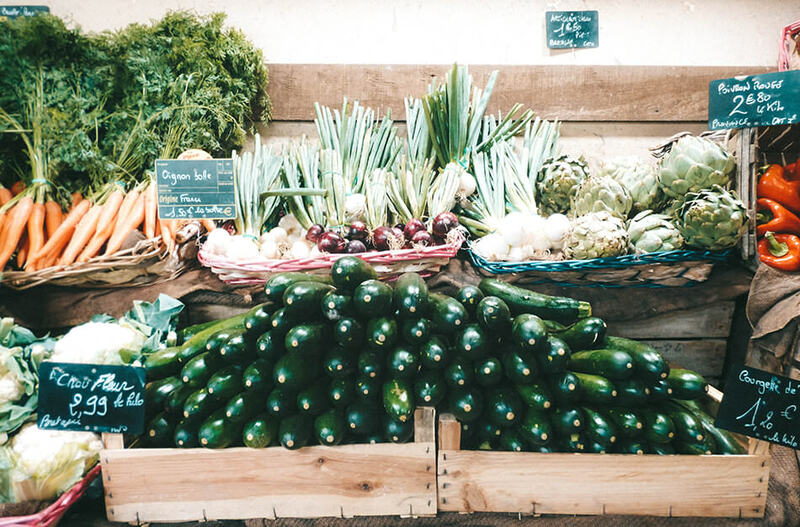 We loved browsing the market and purchased the freshest local produce, fromage et vins locals which make for a distinctively French experience that always seems to have a different flavour when enjoyed in its natural habitat. 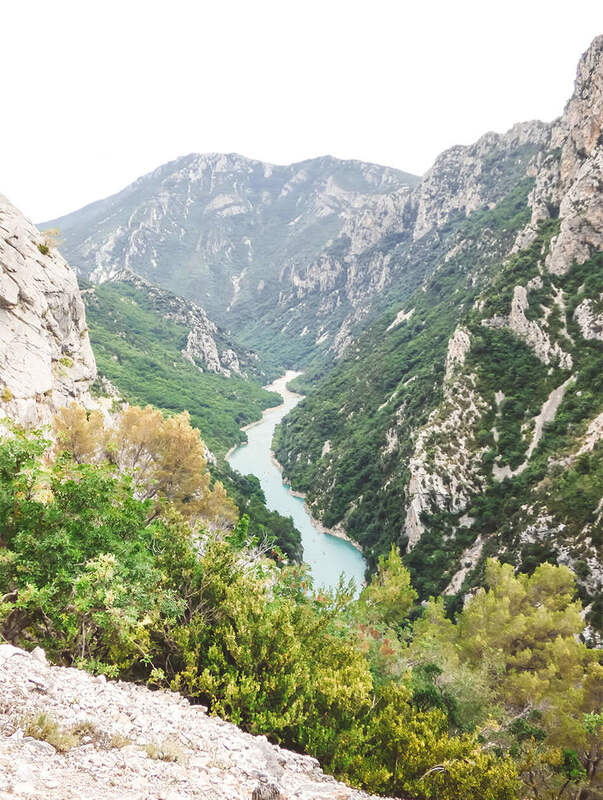 # 2 – Les Gorges du Verdon: The Provence is full of delights and one of our favourites is found at Lac Sainte Croix: the entrance into the Gorges Du Verdon. 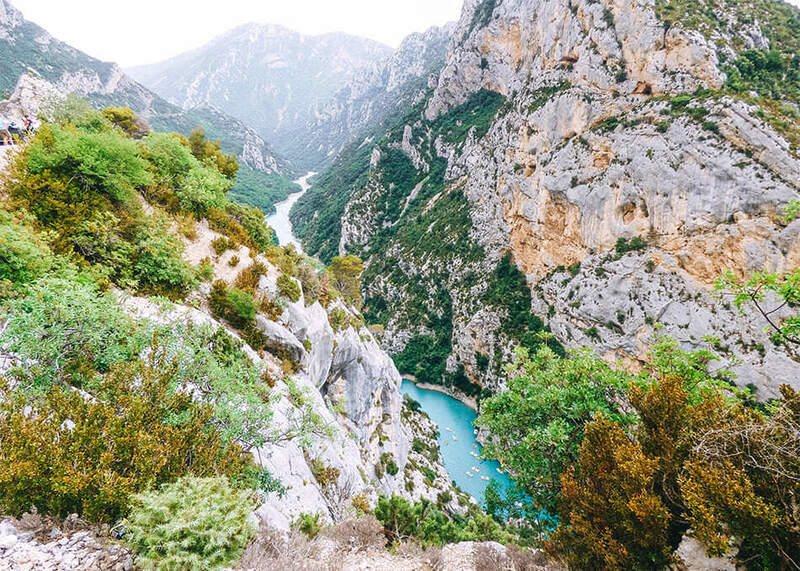 The canyon is known for its bright blue waters and is popular among locals and tourists. 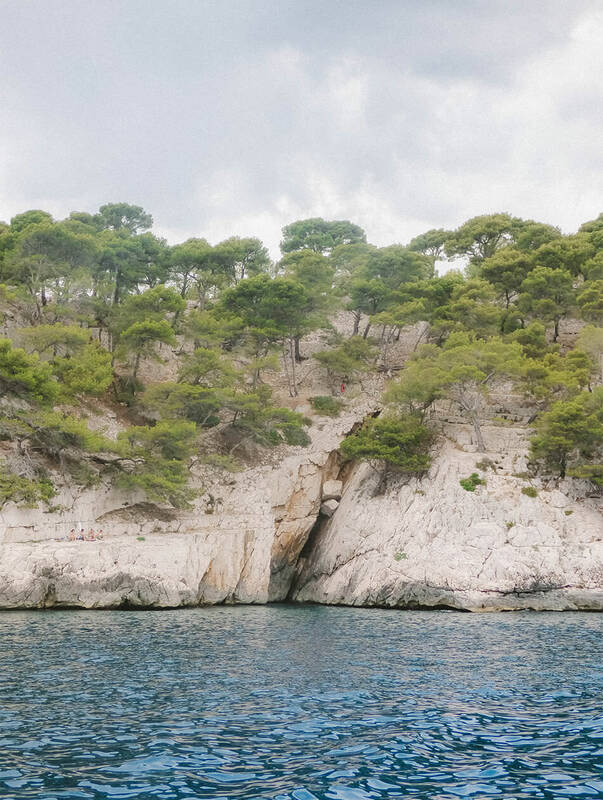 Though known for its hiking opportunities, we decided to skip the overland discoveries and joined the crowds on the turquoise blue waters with a paddleboat (€15,00 for one hour). 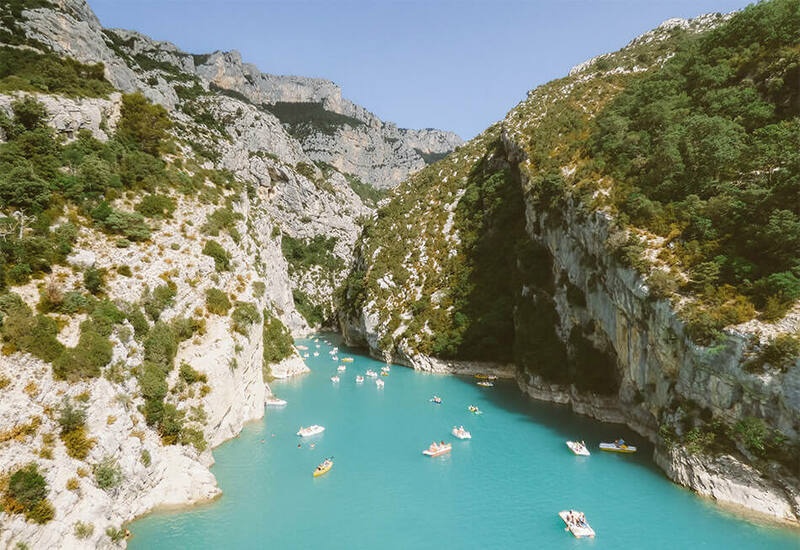 If you had the foresight to bring a pick nick, this would be the ideal location to have one: pull up on the bank, take a plunge in the refreshing water and then feast on your pick nick while getting a glorious tan on the rocks of the Verdon riverbank. 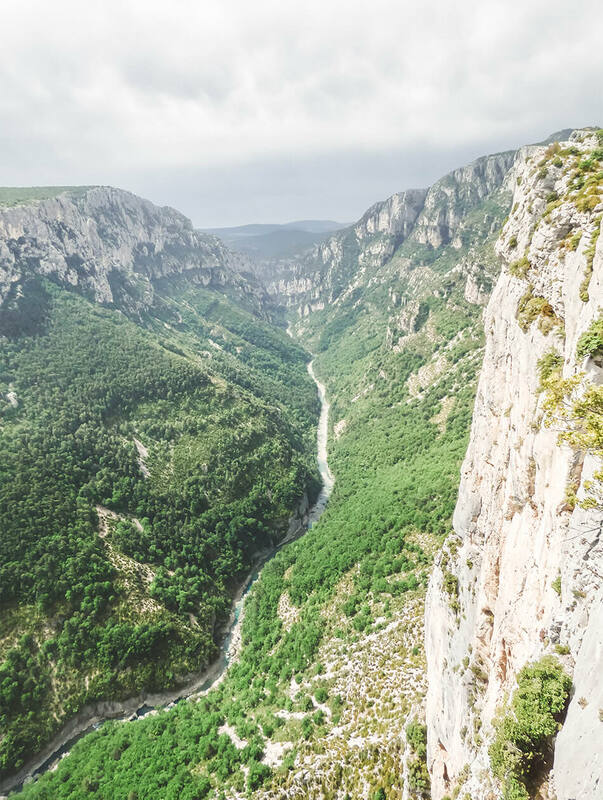 # 3 – Drive the Route des Crètes: Le Palud-sur-Verdon is the starting point for one of the most stunning scenic drives in the area, the Route des Crètes. 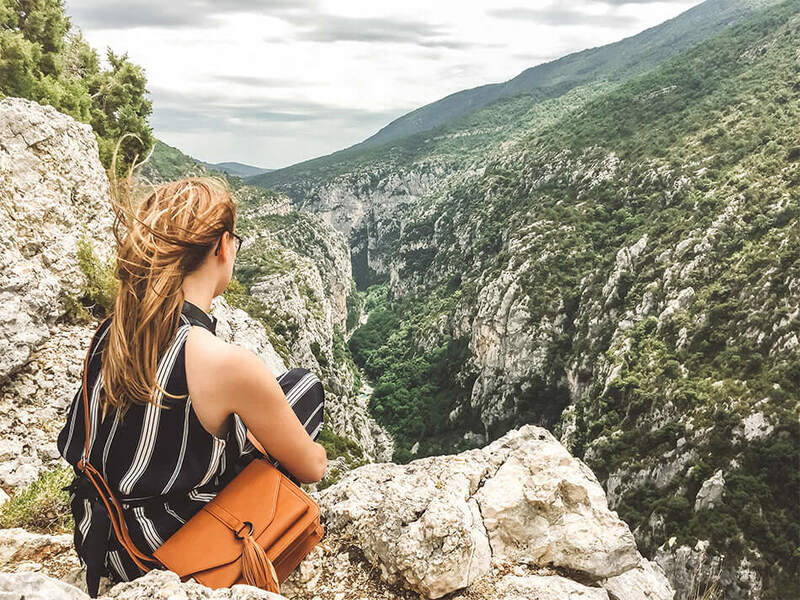 Along the way you’ll find several marvelous viewpoints (belvédères) over the river gorge below. 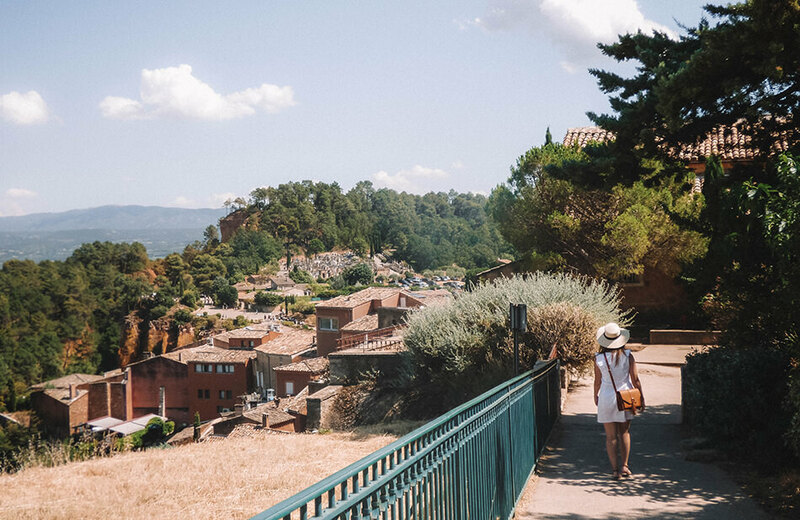 # 4 – Moustier-Sainte-Marie: While you won’t see the numerous canyon activities or the bright blue waters at Moustier-Sainte-Marie, we were blown away by the beauty of this gorgeous little village and its narrow winding roads showcasing pastel buildings with tiled roofs and Provençale specialty shops. 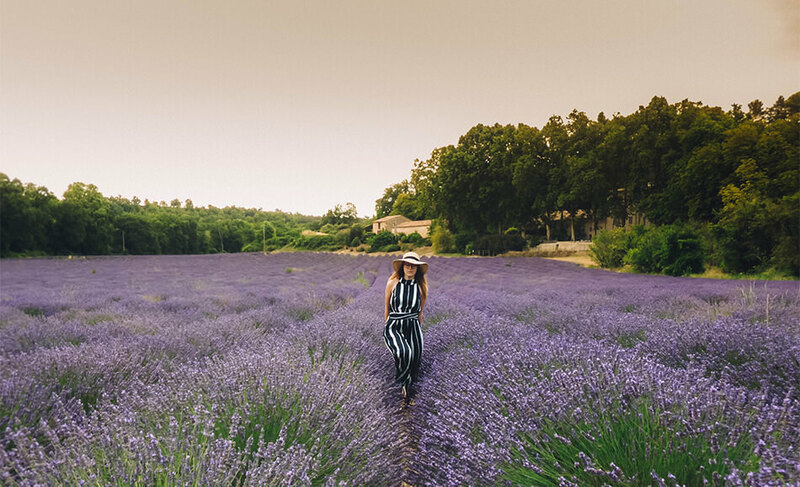 # 5 – See the lavender fields: To be honest, the lavender fields is what first caught our attention about the Provence (thanks Instagram! 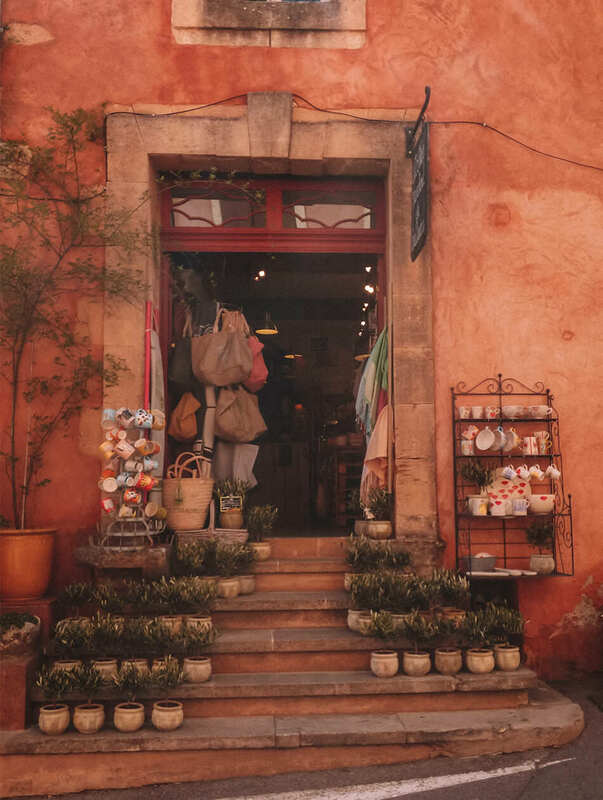 ), so we desperately wanted to incorporate them into our itinerary. 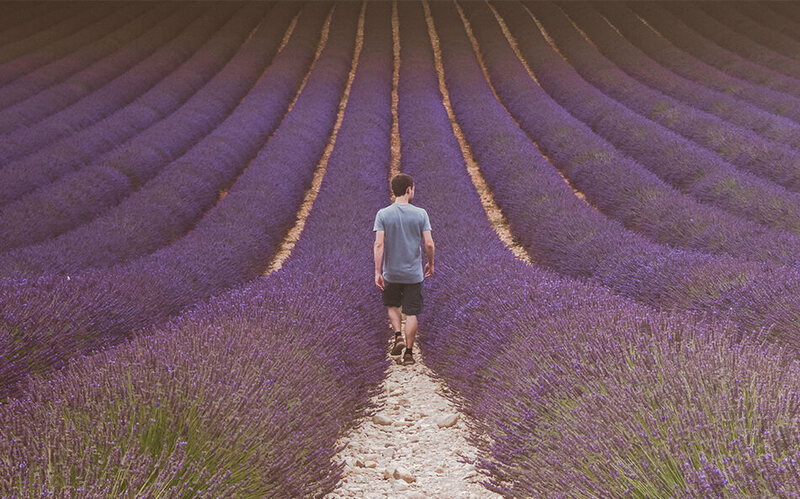 Luckily, these fragrant purple fields popped up everywhere along our road trip, it was a lavender dream come true! 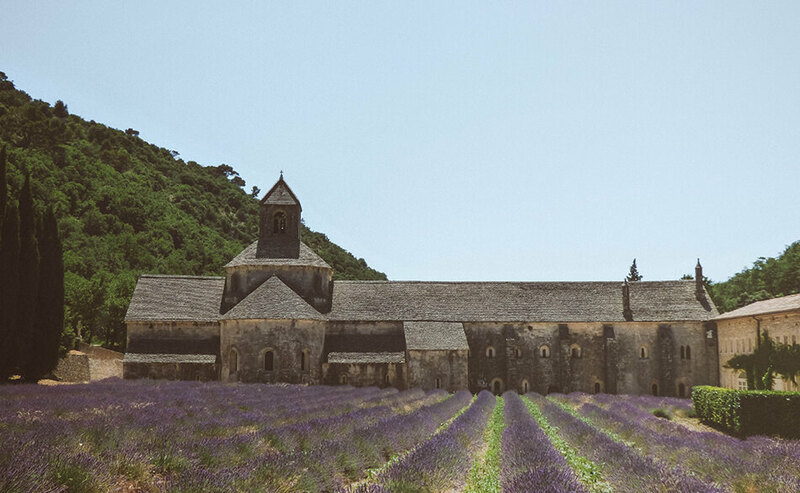 To be able to travel during lavender season was the cherry on top of this proverbial cake. 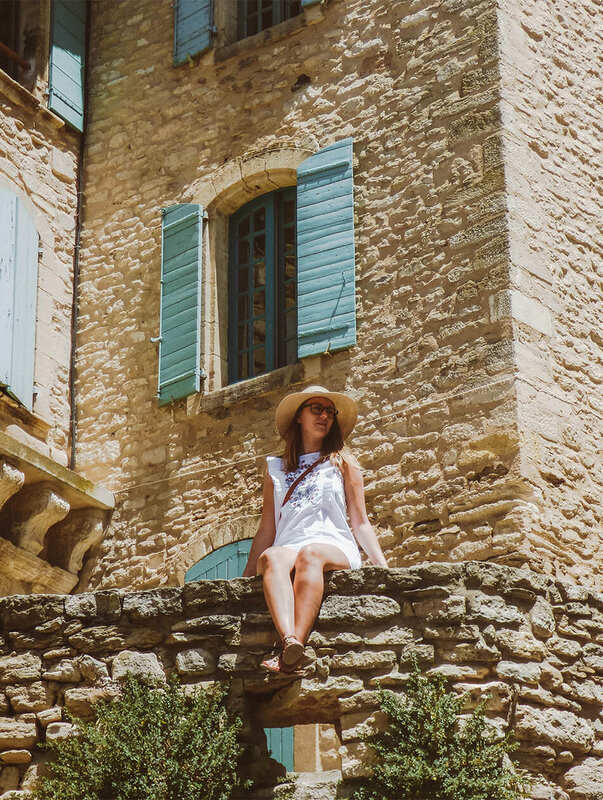 # 6 – Visit the hilltop villages of the Luberon: The village of Gordes rises stunningly out of the white-rock face of the Vaucluse plateau. 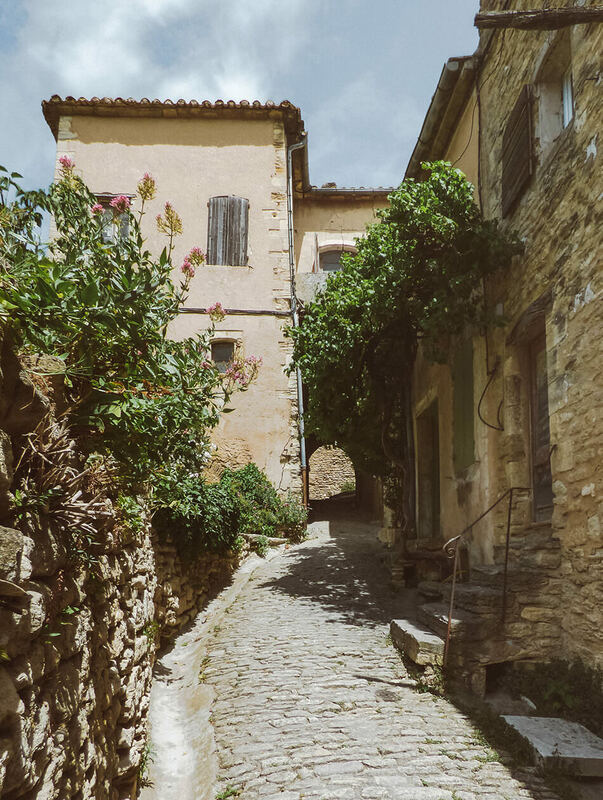 The narrow twisting roads and its white washed houses give the village a true romantic charm. 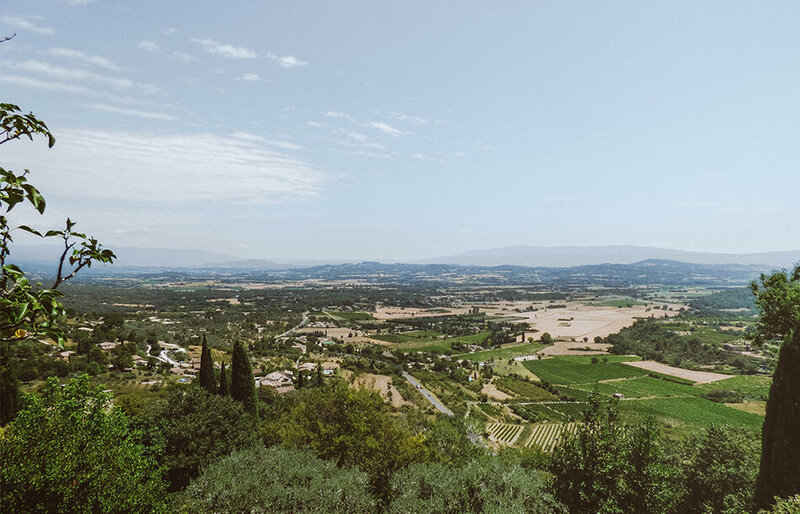 Never mind the numerous cute shops selling lavender goodies, the views from Gordes and the surrounding plateau is why we came here! 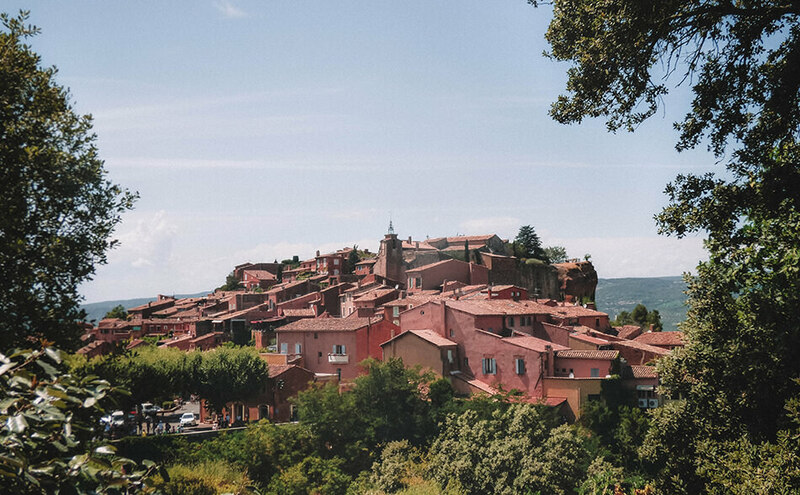 Rousillion on the other hand is equally mesmerizing and surprisingly different due to its dark ochre coloured buildings. Save your sweet tooth for Rousillion and its velvet smooth ice-cream in the most fascinating colours and flavours! 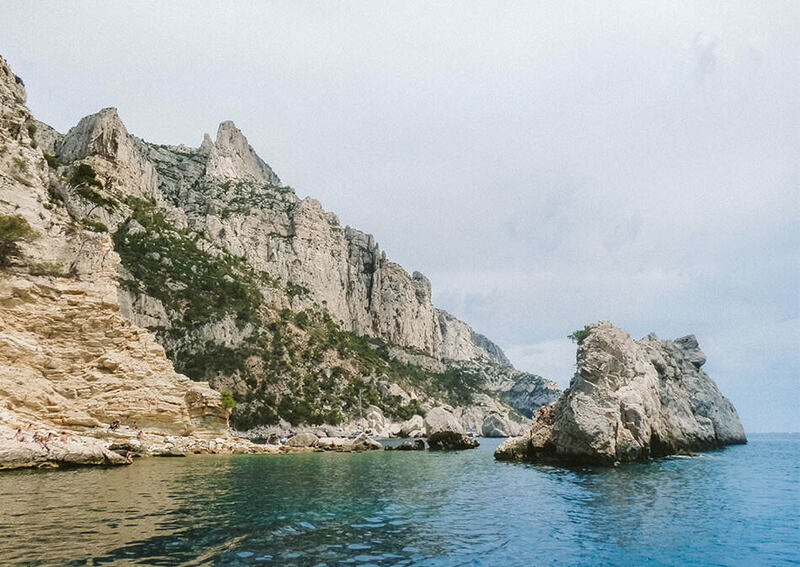 # 7 – Les Calanques National Park: If you want to see a magnificent piece of nature, you should head south towards the national park Les Calanques. 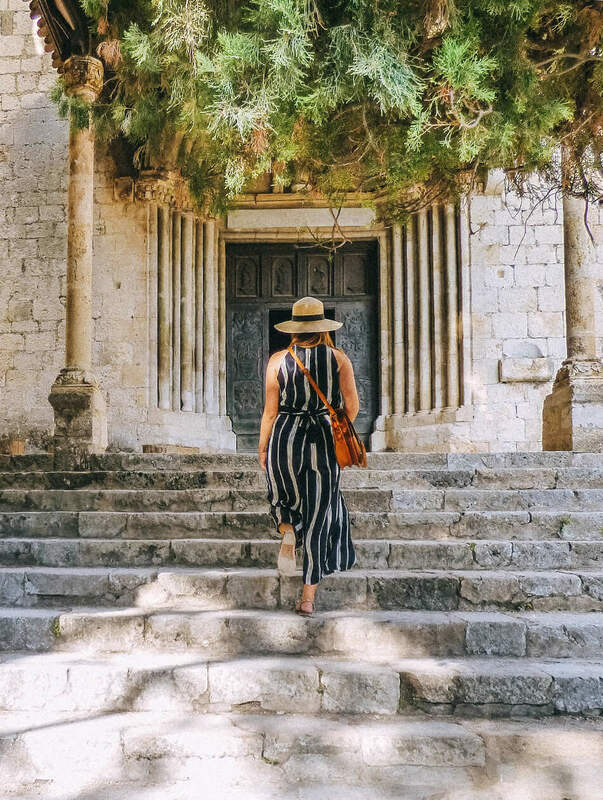 From the coastal town of Cassis you can either start a spectacular hike along the cliffs of the Calanques which gives you picture perfect views of the beaches and turquoise waters below. When visiting during the hot summer months, the national park is closed due to fire hazard. 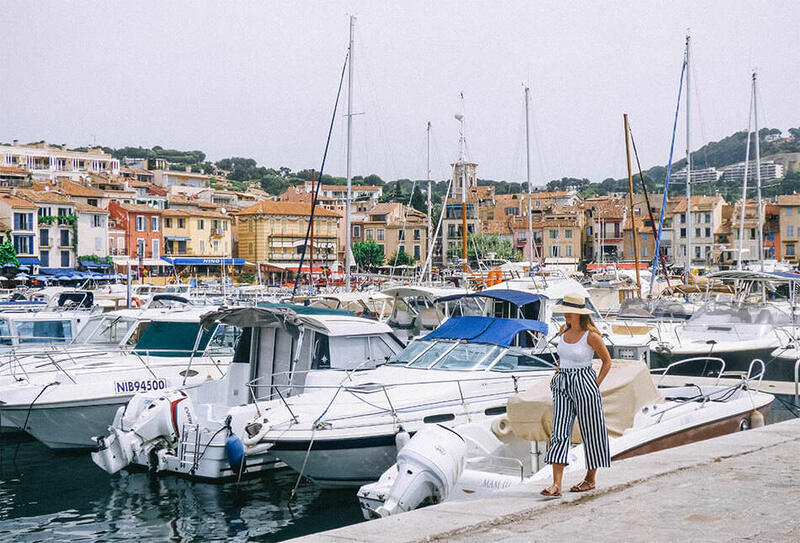 From the port of Cassis you can embark one of the many boats that offer coastal trips along the Calanques. 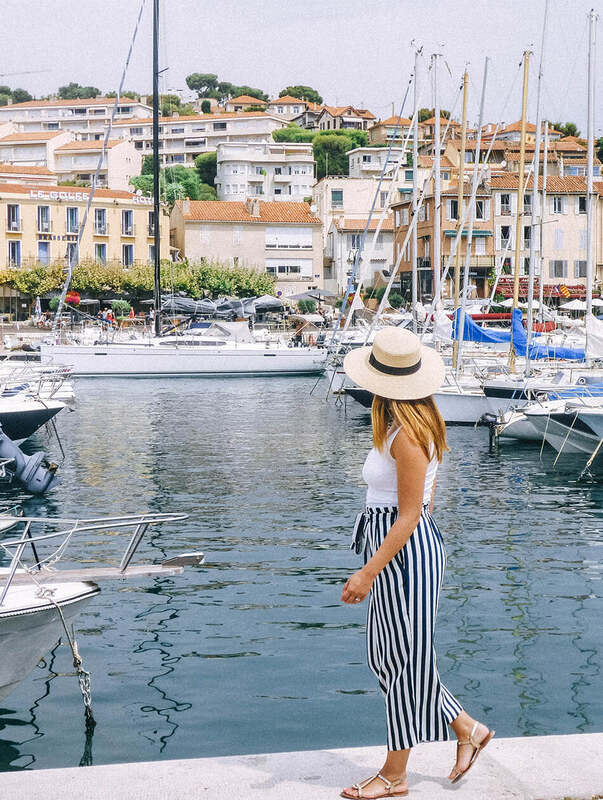 If you have some money to splurge, you can opt to rent a private catamaran or yacht and cruise the Calanques in style. Have some cash on you. 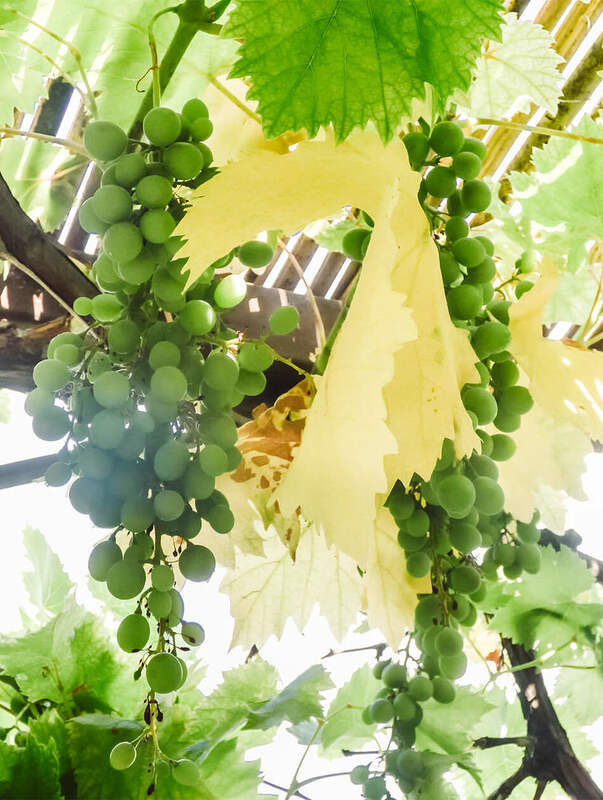 We encountered a lot of bars and eateries where plastic was not accepted. 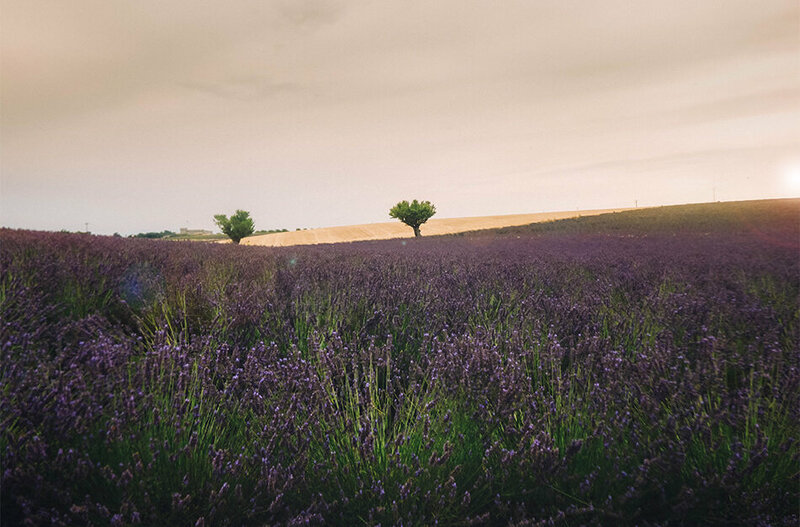 If visiting the lavender fields is your top priority, try to visit in June/early July to catch them at their peak. 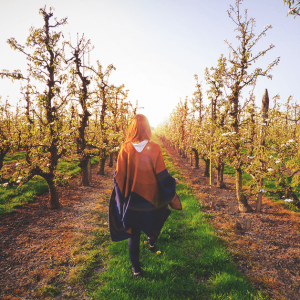 We found the fields around Valensole to be the most beautiful. 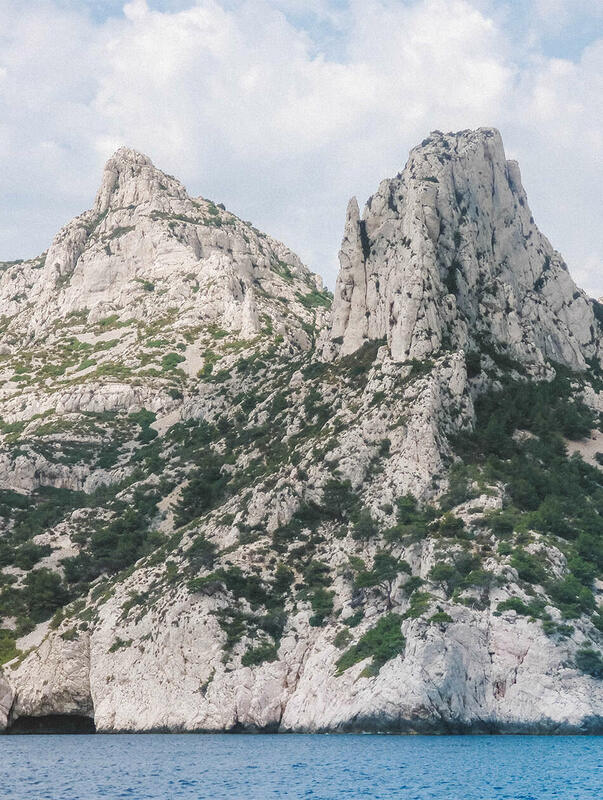 We were really looking forward to hiking the spectacular Calanques but kinda missed the fact that the park is closed in July and August due to fire hazard. You could try your luck and check their daily calendar for updates, though. If you want to be absolutely sure the park is accessible to do the hike, try to visit the National Park in early June or late September. 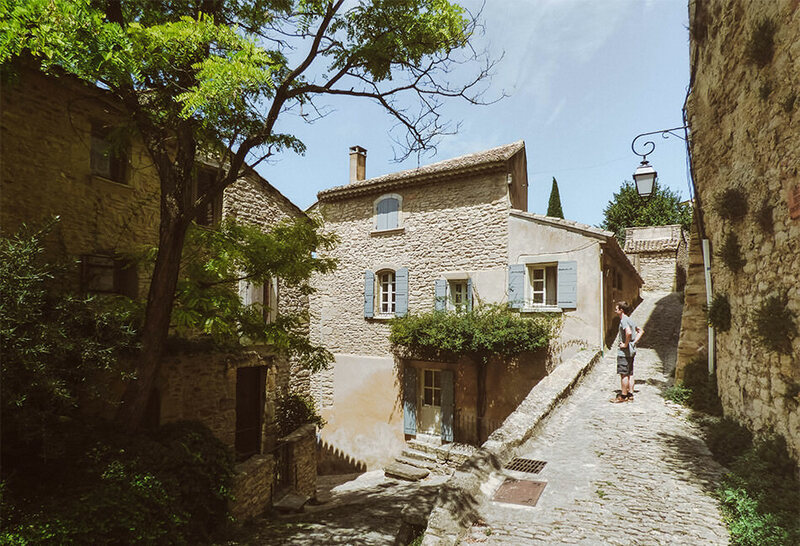 We highly encourage you to consider the Haute Provence if France is on your travel bucket list. Hi Nicola, we were there 1,5 week ago! Absolutely breathtaking photographs. 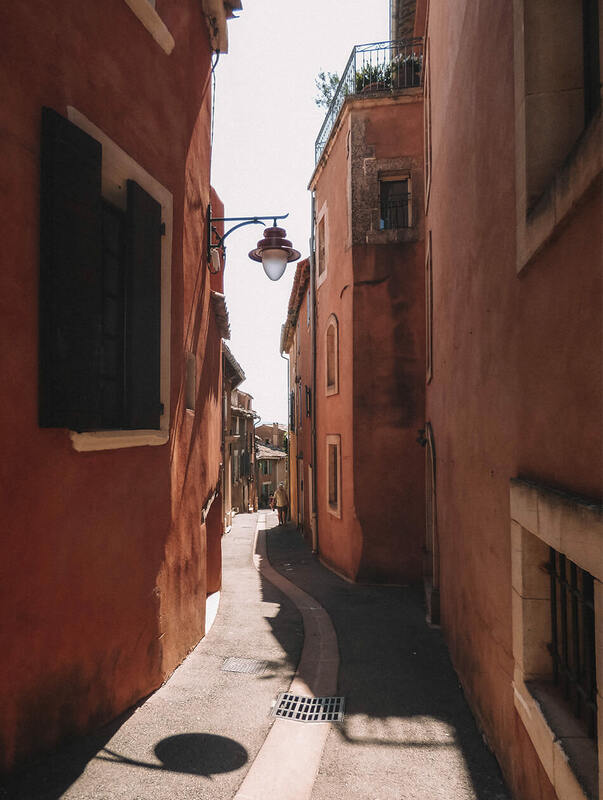 I hope to have the opportunity to visit France soon, and these photos have inspired me that much more. So beautiful! Really inspiring story! OMG! your pictures are amazing!! I really want to go there right now! 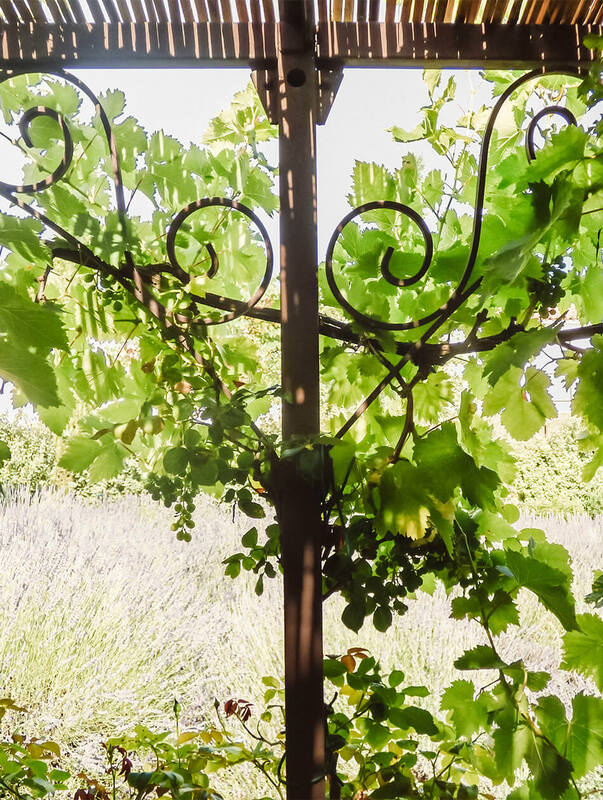 I'll save your post on my pinterest because I've really loved it! aww thank you so much Steph! 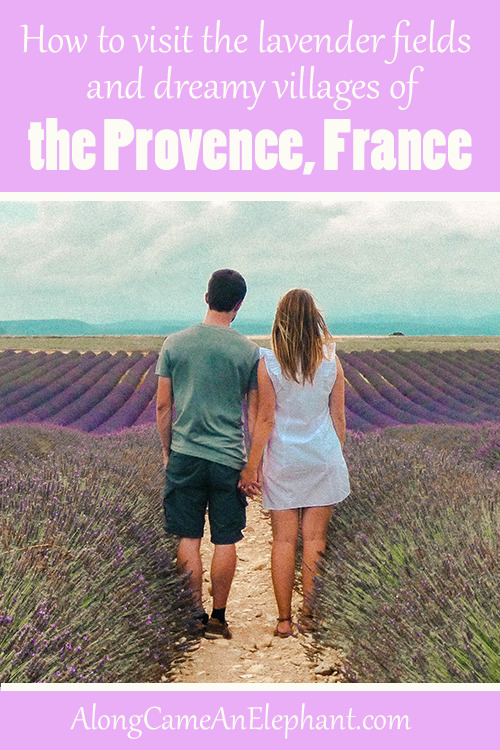 You're going to love France, no doubt! Thanks Roman! Always a joy when our readers enjoy our posts! Awww thank you so much Mie! 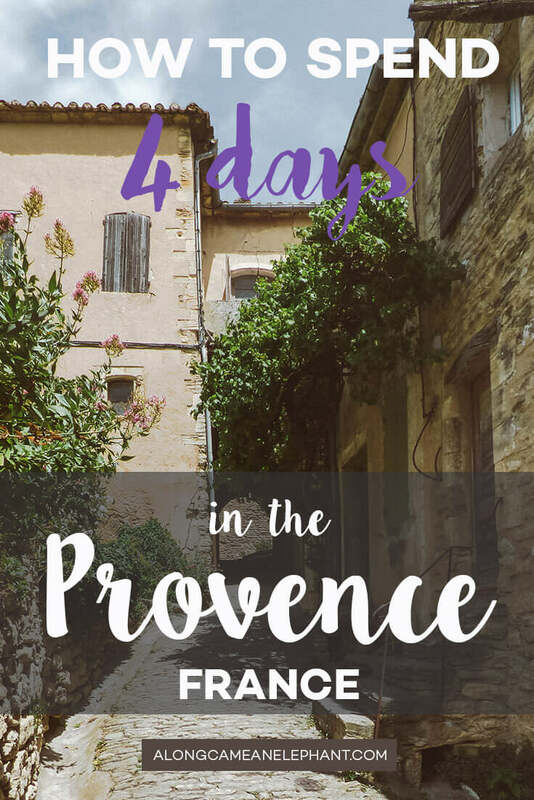 It was an amazing experince for us and we're sure you're going to love it when you get the chance to go to the Provence! 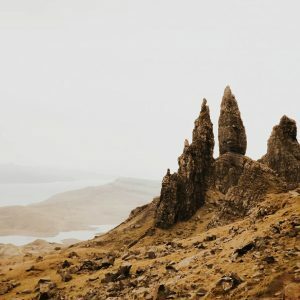 Wow great pictures, I know where I want to go to next! Lovely pics! Would love to be here..
haha you're so right Alex! 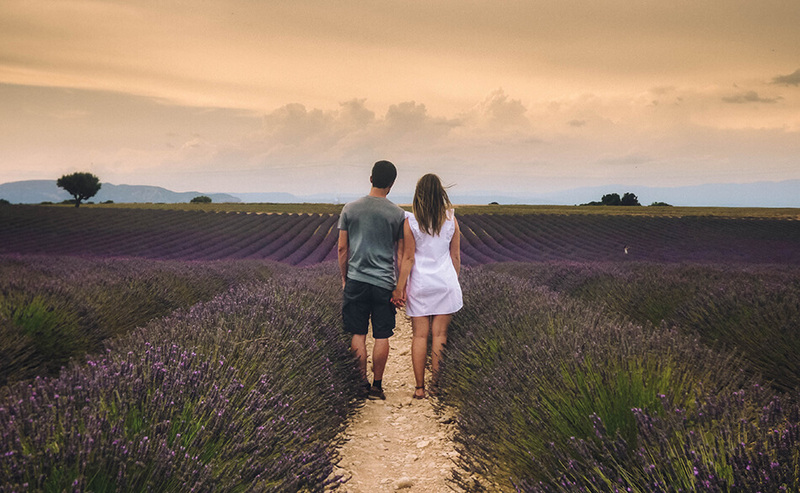 It was a lavender dream come true for us! You definitely should Lucy! It's amazing..
Sp happy it made it to your 'to go' list! Thanks Hooma! It really is fabulous!